Arsenal are reportedly expected to come up with a bid to rival Chelsea in the running to seal the transfer of Christian Pulisic. The Borussia Dortmund attacking midfielder is one of the most highly-rated and in-demand young players in Europe at the moment, with a number of big clubs being linked with an interest in snapping him up. The latest is that Chelsea are in pole position for Pulisic after making a bid of around £45million for the USA international, but Arsenal are being tipped to join the running, according to ESPN. It is suggested in their report that Arsenal would like to land themselves an American talent due to his commercial value in the States, where their majority shareholder Stan Kroenke also hails from. 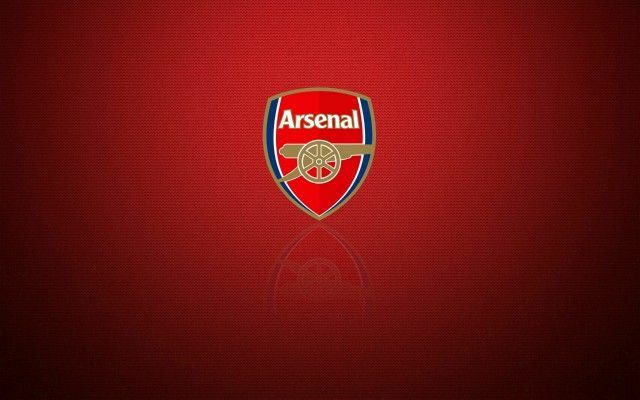 Be the first to comment on "Breaking: Arsenal beat Chelsea to land £45m star – ESPN"